Get yourself behind a team of well-trained, snow-loving dogs and mush through miles of terrain or across a frozen lake in Western Montana. It’s less like a sleigh ride and more like an adrenaline rush through winter’s wonderland. Whether you’re looking for a guided half-day outing or a multi-night excursion, there are plenty of experienced outfitters who can get you on a dog sled and help you mush in Montana this winter. Ready to mush? Here are a handful of places to start. 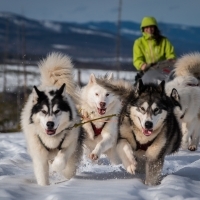 Base Camp Dogsledding provides a hands-on approach, allowing you to drive your own team of Inuit Sled Dogs through the beautiful Flathead Valley. 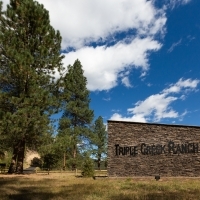 Stay at this mountain–style bed and breakfast just south of Darby. Contact the Bitterroot Mushers for information on nearby dog-sledding trails and outfitter information. 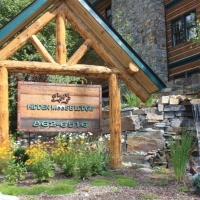 Relax in this rustic and peaceful Whitefish lodge with all the amenities, plus easy access to Glacier National Park. Book a dog-sledding adventure in nearby Olney. 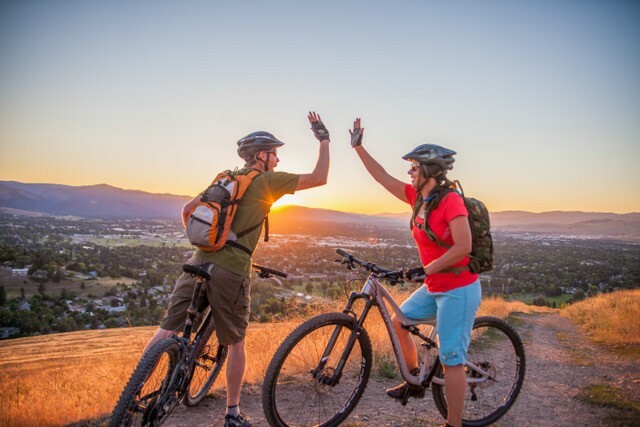 Be pulled through the wild winter wonderland of the Garnet Range by Iditarod champion Alaskan Huskies, and stay in one of Montana’s premier resort properties. Experts guide you through harnessing and hitching your team of dogs to a sled, and teach proper procedures and maneuvering so you can mush your team through the beautiful winter landscape of Montana’s Bitterroot Valley. 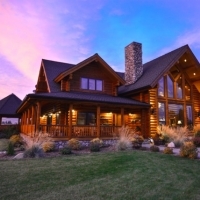 Accommodations include luxury log cabins and ranch homes a la cozy fireplaces and hot tubs. This 300-mile race is Montana’s premier dog-sledding event, attracting some of the best mushers from Alaska, Canada and the lower 48. The annual Darby Dog Derby takes place at Lost Trail Pass at Gibson Pass Road and includes pee wee races in addition to the main event. This is a free dogsledding and skijoring fun run north of Seeley Lake. Bring your dogs, skis or sleds and join in the fun with other dog mushers and skijorers.